Every company is individual; its staff, established communication forms and business processes are as unique as a person’s fingerprints. One can almost never make a new project based entirely on standard solutions. By working with several companies of one sector, we accumulate knowledge and experience that enable us to offer proven solutions for new projects. 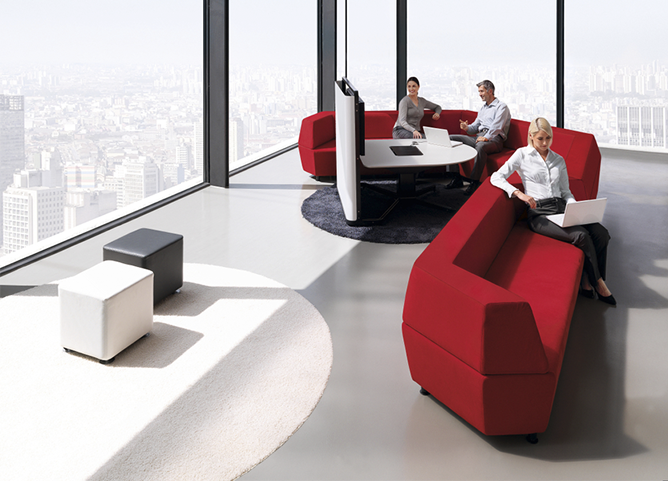 In cooperating with clients, we discover unique solutions for each office.